As per the U.S. Labor Department, Verizon and its two unions extended an agreement on a new labor contract, flagging about 39,000 landline employees to resume work after a long strike of 44 days. As per a statement passed by Labor Secretary Thomas Perez, the four-year deal is going to be put into writing and the union members will start working next week. 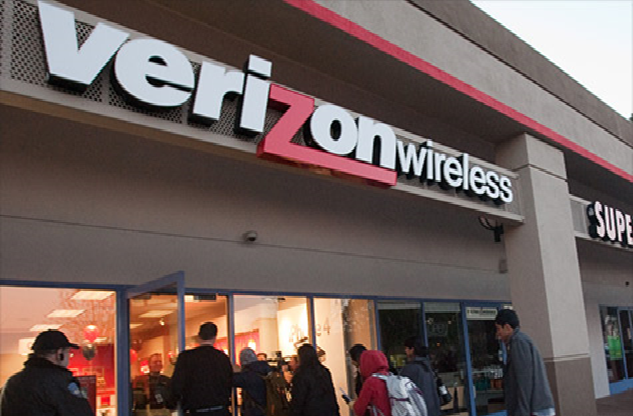 It will be the first time that the agreement will be expanded to 165 Verizon wireless employees. Union leaders are thankful to Perez who brought Verizon Chief Executive Officer Lowell McAdam and two union executives to Washington for discussion of alternatives to resolve the issue. “This proves that when we stand together we can raise up working families, improve our communities and protect the American middle class,” said CWA President Chris Shelton. The shares of Verizon grew less than 1 percent to $50.62 at the close Friday in New York. 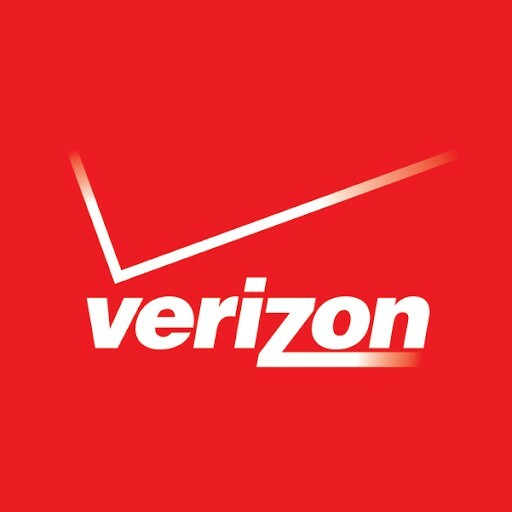 To fulfil business requirements during the strike, Verizon had dispatched non-union workers and managers to call centers and field-service assignments. As per Chief Financial Officer Fran Shammo, the strike has affected the company’s landline business. After-effects of the strike might result in non-inclusion of FiOS TV or broadband customers in the quarter. In addition to FiOS business, the company has been casting off union-heavy operations in three states since last month. “This might be the last big strike for Verizon because wireline will have less and less leverage in an increasingly wireless business,” said Entner. Dozens of Verizon landline workers are on strike since mid-April after contract talks hit an impasse. Recently, they were seen protesting at Verizon’s annual shareholder meeting in Albuquerque, New Mexico. Sources say that around 15 protesters blocked traffic and laid down atop a large banner on the street. And, the Albuquerque Police Department confirms that no arrests were made. Nearly 250 protestors, including workers and supporters, were demonstrating at the meeting where the agenda included an election for 13 directors and a vote on executive compensation. The unions for the strikers said they planned hundreds of protests across the United States against Verizon. More than 40,000 network technicians and customer service representatives of the company’s FiOS Internet, telephone and television services units walked off the job on April 13. The action was called by the Communications Workers of America and the International Brotherhood of Electrical Workers. As the strike enters its fourth week, the sticking points include job relocations, off-shore call-center jobs and healthcare coverage. According to the unions, the striking workers have about $1.3 billion in Verizon stock holdings. They voted on proposals including one brought by the Association of BellTel Retirees that seeks the company to require shareholder approval for any executive severance agreement offering a payout of more than triple the base salary. 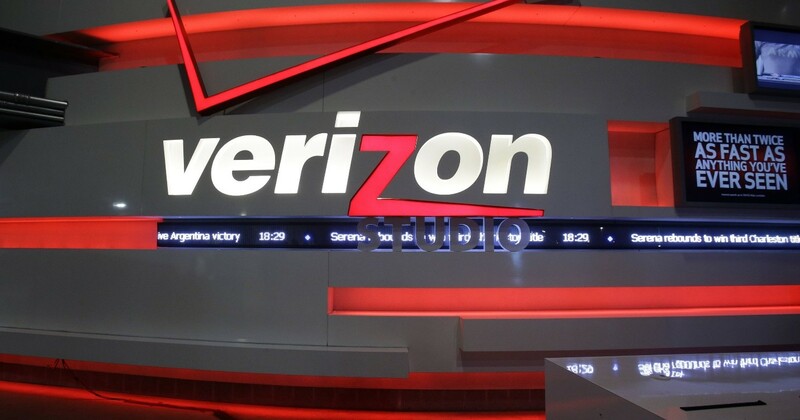 Verizon shareholders rejected this proposal on Thursday, according to Don Dunn, a union representative and Long Island, New York-based FiOS field technician, who attended the meeting. Verizon said last week it had presented an updated and “final” offer to the unions, including a wage increase of 7.5 percent. The company, which has been scaling back its FiOS and legacy landline business, wants workers to shoulder more healthcare costs and be open to relocating to new job locations. The union rejected the new proposal and the parties remain far apart. “CWA is the one of the biggest unions out there and if we lose this fight, all other unions…they are going to lose. There’s a lot at stake here,” said Shon Scents, a Verizon cable splicer, at the protest in New York’s Financial District. The work stoppage at Verizon stretched across several U.S. East Coast states, including New York, Massachusetts and Virginia. Verizon has said it has brought in thousands of temporary workers to avoid service disruptions. 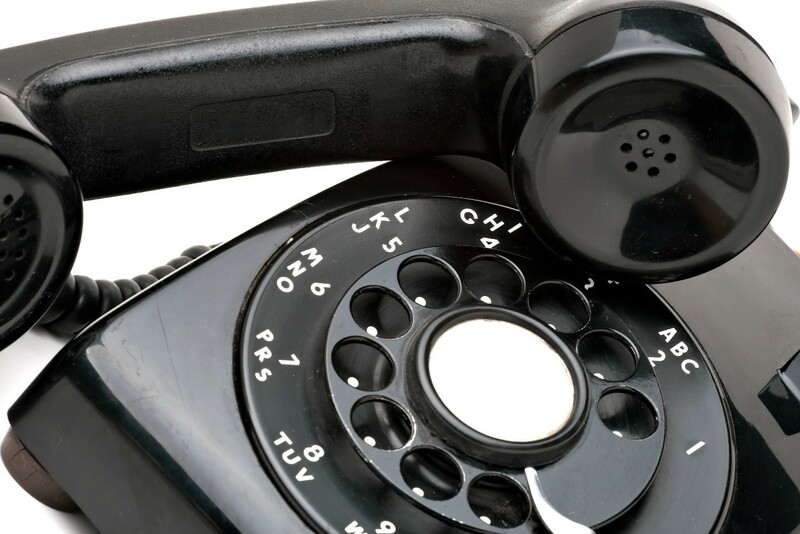 Verizon customers are complaining of overcharges for its landline services. Consumer advocacy group New Network Institute, focussing specifically on benefiting the telephonic customer, is planning to take legal action against Verizon according to the New York reports. 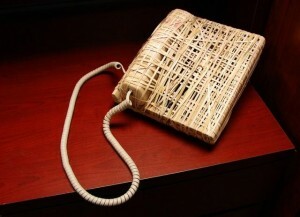 The group claims that the carrier has been overcharging its landline customers by $1000 to $1500. Having 2 million Verizon landline customers in New York, it adds up to a billion dollars. NNI executive director Bruce Kushnick told the post that copper phone services are estimated to be $10 or $20 per month. With additional taxes and add-ons including long distance calling, voicemail, call waiting, call forwarding, unlimited local calling and home wire maintenance and this number can shoot up to $60. Kushnick also stated that call forwarding and call waiting costs Verizon 2 or 3 cents, but customers pay $7.95. Instead of being cheaper home phone service providers, Verizon turned out to be the costlier one. Also, the NNI claimed that Verizon misguides users and clutches their money for corporate expenses for its fibre optic networks when it should be going towards upholding its homephone services. This news became prominent when New York’s Public Service Commission started to investigate whether Verizon is maintaining its landline services or not. Though the company defends NNI’s claims. “We think Kushnick is wrong on a number of levels but primarily because there is absolutely no factual basis for his allegations,” a Verizon spokesperson told Fortune. “We continue to make significant investments in all our networks-copper, wireless and fibre and we make no apology for doing so. Verizon has started to consider a sale of business services and data storage assets. One of the largest U.S. wireless carriers, Verizon seeks to focus on its core business. The assets, worth around $10 billion, which include the business formerly known as MCI, provides landline as well as internet services for many customers. Recently, the business has struggled to keep up with the advances in the cloud computing sphere and has faced fierce competition with its peers such as Alphabet Inc. and Amazon.com Inc. It might not be easy to separate Verizon’s enterprise assets and any potential buyer would need to be willing to sign commercial agreements with the company. Verizon is still planning how these assets should be structured. Earlier this year, Century Link was talking terms with Verizon to buy some of its assets but was unable to agree on the terms. In a strategic shift, Century Link lately announced it would explore a few options for some of its data centers and sell them accordingly. Citigroup Inc. is hitched up with Verizon and has constantly advising the company on the sales of its assets that have estimated annual earnings before taxes, interest, depreciation and amortization of around $2 billion. Both the companies remained mum as the matter is considered to be confidential. In recent years, the enterprise telecommunication company sought to adopt corporate customers which are searching for more advanced and cheaper offerings to manage their data. AT&T has been analyzing the sale of its data center assets for some time, while Windstream Holdings Inc. sold all its data center business for $575 million to TierPoint last month. During the company’s third-quarter earnings call held on Oct. 20, Verizon’s Chief Financial Officer Fran Shammo announced that it continues “to work through secular and economic challenges” with its global enterprise division, which posted a 4.9 percent decline in revenue in the quarter ended Sept. 30. The telco giant Verizon is more interested in attracting customers to its wireless link home phone service rather than repairing the copper lines in the Northeast. For this, the Communications Workers of America (CWA) is on the way to charge the telco for the same. To expose the size of the problem, CWA is filing requests for information in New York, New Jersey, and Pennsylvania, the three major operating states for the telco. The union also claims that Verizon is not making all of the information publicly available. For Verizon’s sustainability and maintenance information of landline systems, the CWA has filed seven Freedom of Information Act (FOIA) requests in Washington, D.C., Virginia, Maryland, New Jersey, Pennsylvania, Delaware, and New York. 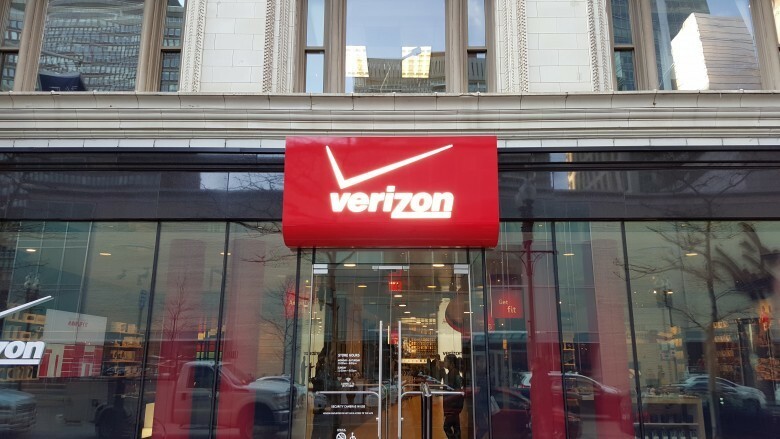 The CWA vice president Dennis Trainor said, “We have noticed that Verizon’s services on legacy networks for District 1 has dropped sharply and how the company is abandoning users. The public deserves to know about Verizon’s failure to serve its telephone customers”, and same is the reason for filing requests by FOIAs. A spokesperson from Verizon stated to The Wall Street Journal that the CWA’s move is a tactic to strongarm the telco before it begins contract negotiations. Also, he refuted that they are turning their back on their legacy networks by abandoning their copper networks. He said that the telco is offering Voice Link as a temporary voice service replacement. Approximately 13,000 users have opted for traditional copper landline systems, and the telco is investing to upkeep the copper network. After Hurricane Sandy, Verizon came under fire for providing Voice Link to their customers to bypass repairing damaged copper lines. The telco announced that they would replace the wireline network destroyed by the Hurricane on New York’s Fire Island with its FTTH-based FiOS service. The service provider has migrated 47,000 customers onto fiber during the first quarter. This clarifies that Verizon has been working to replace its copper networks with fiber and wireless. Verizon arrived at a deal of $10.5 billion to sell its wireline properties to Frontier Communications in California, Florida, and Texas. The telco invested $5.8 billion in 2014 on its wireline network. In a quiet move, the global communications and technology leader Verizon has changed its ETF policy. The telecom giant has taken this step in alignment with the growth of its EDGE early upgrade program and the diminution of the 2-year agreement. Both these situations have forced the carrier to make adjustments in order to recoup the value of increasingly expensive smart devices. Also, it’s quite probable that the changes are also aimed at the promotions of ETF payments offered by rival carriers such as T-Mobile and Sprint to attract prospective customers. For all the new customers who will be signing a 2-year agreement or those who renew their agreement after today, Verizon’s decision will have an impact as it is delaying the monthly ETF rebate and proration for customers under an agreement. The new terms of the agreement demand that the monthly ETF rebate will be applicable after eight months of service. According to the newly set terms, customers who decide to leave before 8 months into the stipulated agreement period will pay the standard $350 ETF. Also, these ETFs will now be prorated and discounted by $10 per month, which again will be applicable only during the 8-18th month of the agreement. During months 19–23, the ETF discount increases to $20 per month and goes up to $60 in the last month of the new 2-year contract. As per the former ETF policy, customers who bought a smartphone under a 2-year agreement were subject to an ETF of $350. The fee was then prorated and reduced by $10 every month starting after the first month of the agreement. Customers who decided to pay the ETF after six months under the old policy would have been required to pay an ETF of $290, taking into account the monthly reduction totaling $60, instead of $350.